This private Honolulu city tour package includes a short sightseeing journey to historic Honolulu attractions such as Waikiki, King Kamehameha Statue, Diamond Head Lookout, Kahala Street, and other scenic sites and structures in the city. 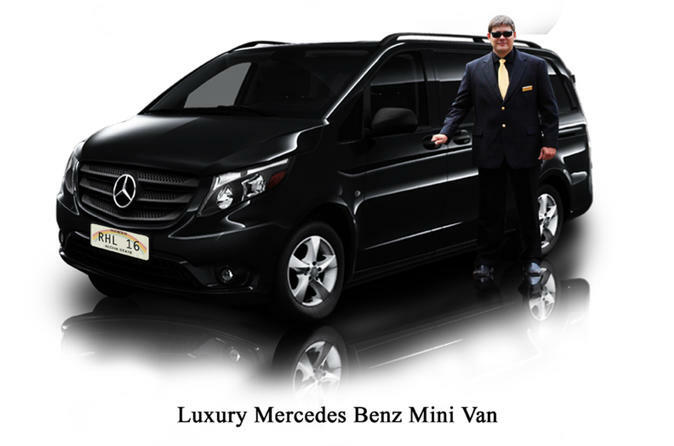 You will be safe and comfortable around historical Downtown Honolulu in a classy mini van. You will be picked up by your chauffeur right in front of your hotel, at your chosen time, and taken on a private, guided tour. After the tour, you will be dropped back off at your hotel.